Would you like to earn an amazing income doing something you love? Do you want to help others change their life through green beauty? Want to teach our profitable and educational skincare workshops anywhere in the world? 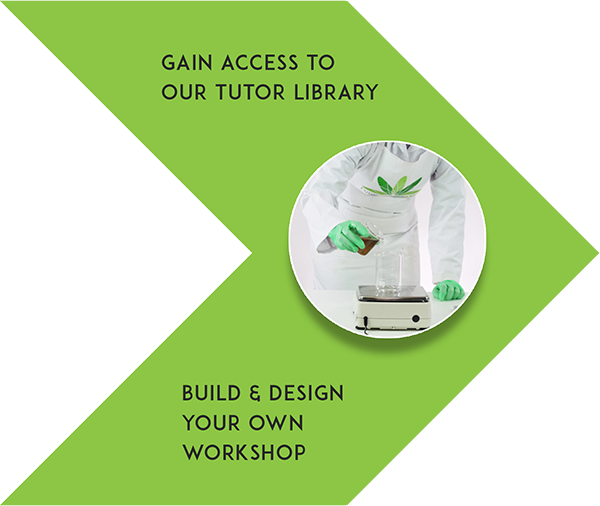 Become one of our approved tutors and you get to run our profitable workshops! We have over 600 licensed tutors or tutors-in-training taking on the world with our face-to-face DIY beauty workshops. Many skincare formulators choose to teach live workshops to supplement their income and establish themselves as an expert in their community when they’re first setting up their business. Join our pool of licensed tutors now to spread the green beauty message around the world. As we are the best-known Organic Cosmetic Science School in the world, we receive many requests to teach private or group workshops. However, we can’t be everywhere to teach them so this is where you can become part of our teaching team! We give you everything you need to be a success teaching the art and science of skincare formulation to others. This “Business in a Box” training program sets you up to run your own successful business using our worldwide reputation. 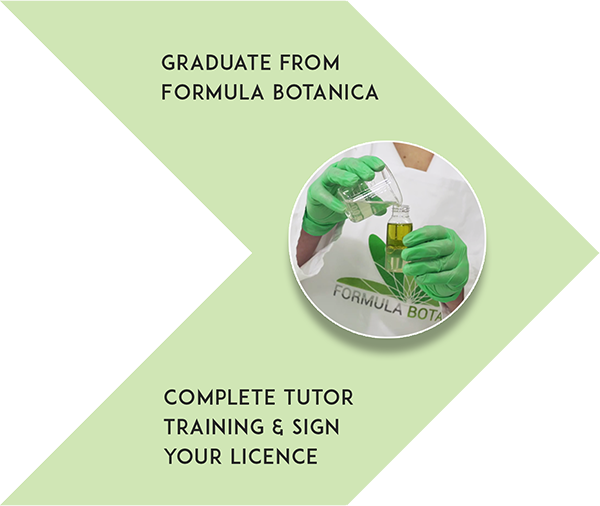 We train you to become a Licensed Formula Botanica Tutor and you receive ongoing updates and support from us. 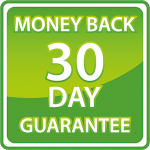 Once you have completed your training course, we send you a Tutor Licence Agreement to sign and then send you your workshop materials. 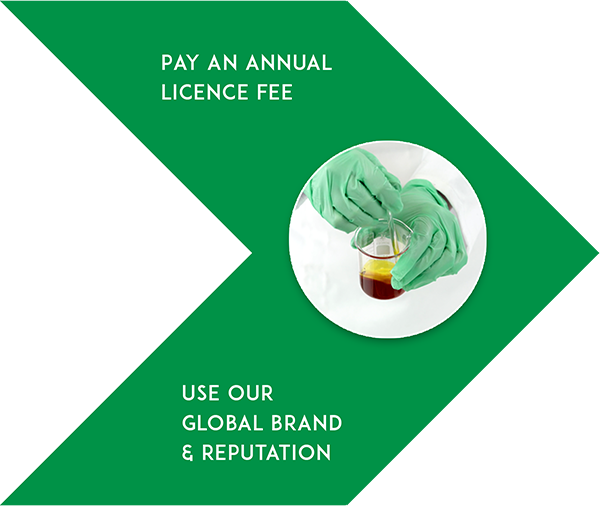 You will be asked to renew your Licence Agreement every year for a small annual fee in order to keep using our brand and materials. Become an organic skincare teacher and run successful face-to-face workshops anywhere, creating a fantastic reputation for yourself as someone who not only really knows their stuff but can also deliver a fun, educational and rewarding workshop event. Either supplement your skincare brand income, or run your business as a stand-alone teaching brand. Now that you’ve completed your Diploma in Organic Skincare Formulation with Formula Botanica, you are a qualified organic skincare formulator. You’ve now decided you want to become a teacher of face-to-face DIY organic beauty workshops, which is why you’ve enrolled for this course. 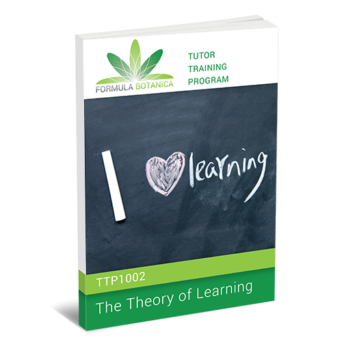 In this Module, you are going to make the step of evolving from being ‘only’ a formulator to also being a teacher. You’ll study the science of learning, understand what students are looking for in a workshop and learn how to meet your students’ needs. 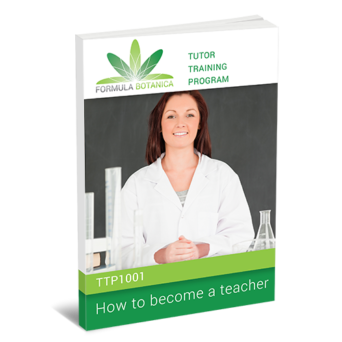 This Module will help you get set up to becoming a teacher and starting your own DIY beauty workshop teaching business. 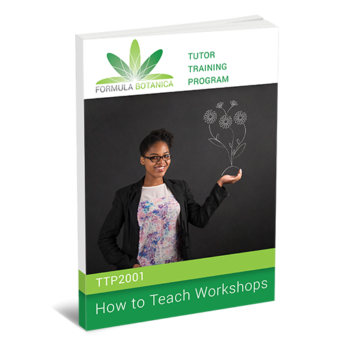 Run through our teaching pre-requisites so you are prepared to teach our Formula Botanica Workshops. Learn and embrace Formula Botanica’s organic beauty and teaching philosophy. Understand our approach to DIY and how it applies to your DIY beauty workshops. Understand how to move from being a formulator to being a teacher. Learn the 3 mindset shifts you must make to become a teacher. Understand the 8 habits that must be embraced by all great teachers. Learn your ‘why’ for becoming a teacher. Learn what learning is so you understand what’s happening in your workshops. Understand how we store information in our memory so that you can help your students learn. Become familiar with the model of Bloom’s Taxonomy and learn how to apply it in order to achieve deep learning from your students. Understand what motivates people to learn. Study Maslow’s Hierarchy of Needs and understand how it applies to your workshops. Decipher what your students want from your workshops so you can teach and market to them properly. Know how to differentiate between learning styles. Undertake detailed study activities to learn how to become a teacher. Use our activities to learn what motivates your learners and how to determine their needs. Figure out your learning style and use this knowledge to apply to your learners. Take your first steps to planning a short DIY beauty workshop. Now that you know how to become a teacher, the next stage is to learn how to teach. It’s easy to think that standing in-front of a room of people makes you a teacher, but nothing could be further from the truth. Without learning how to teach, your workshops could be bland and boring. 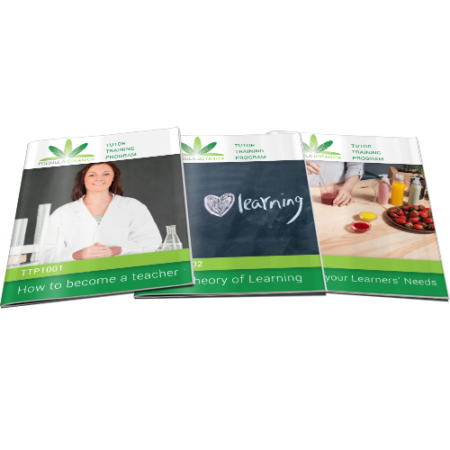 You need to understand how to structure the event and make sure you engage your students through ingredients, demonstrations and formulations. This in-depth module breaks down the four main stages of a good DIY beauty workshop and lays the foundations for your amazing workshop teaching business by teaching you how to teach. Learn the 4 stages of any good DIY beauty workshop. Study the difference between a teacher and an instructor. Learn how to explain concepts and introduce ingredients. Learn the two important phases of any DIY beauty demonstration. Understand how to lead a workshop discussion with a made-for-you list of thought-provoking questions. Find out how to help your students draw conclusions from their experiences. Understand the difference between teacher-led and student-led activities. Learn the seating plans to use for different styles of workshops. Study the 8 different types of teaching aids that should be used in DIY beauty workshops and learn how to use them, including games, posters and music. Undertake detailed study activities to learn how to teach. Put the theory into practice by learning how to explain tricky concepts and leading discussions. Start to think about how you want to engage your students in your DIY beauty workshops. Prepare your own workshop checklists. The biggest challenge faced by any teacher is planning. You must learn how to plan your DIY beauty workshops if you want to be a success. Turning up for a workshop without a plan is like heading out on a roadtrip without a map. Luckily we’ve done all the heavy lifting for you and prepared your lesson plan strategy. 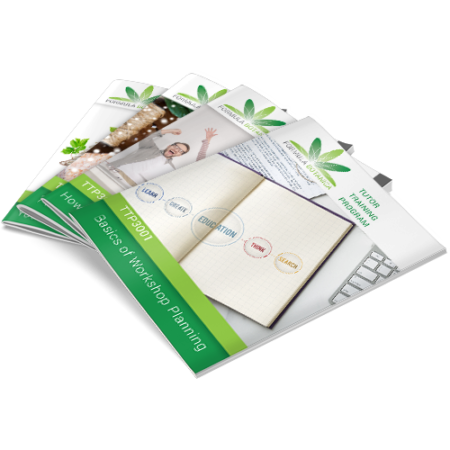 In fact, we even give you our expert lesson plan template and teach you how to use it. After taking this Module, you will be comfortably designing and planning your own workshops. 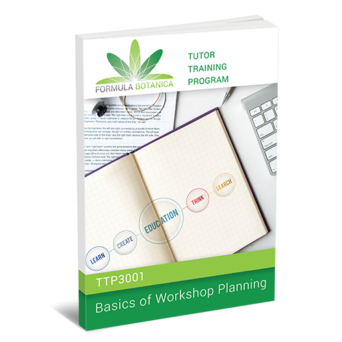 This Module takes you through the basics of workshop planning and then teaches you how to write a lesson plan, before giving you over 30 pages of ready-made lesson plan blueprints for over a dozen different types of workshops. Learn how to plan if you’re not a planner. Understand what lesson planning is and how it applies to your workshops. Determine who your target audience is for your DIY beauty workshops. Study the difference between aims and objectives to make sure you are prepared to teach. Learn the most important part of workshop preparation: how to prepare your workshop lesson plan. Understand the 3 phases of your workshop and how to create your plan to cater for these phases. Think through time planning and learn the four stages of allocating time slots in your lesson plan. 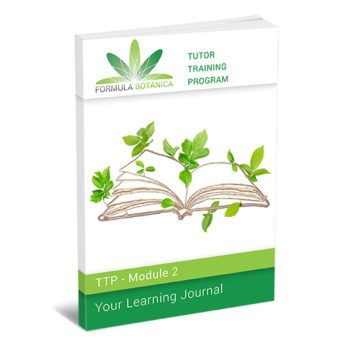 Study how to use the Formula Botanica Lesson Plan template. Learn how to teach 14 different types of DIY beauty workshops, including birthday party, Christmas, bachelorette, corporate, 1-on-1 and foraging workshops. Review teaching aids and props required for each theme to make your workshops fun and enjoyable. Consider upsell opportunities for each theme to make additional income from your workshops. Understand how to tie workshops together to create detailed teaching experiences. Once you’ve learned how to teach and plan your workshops, you need to take care of the finances. You are going to be running a business, teaching DIY beauty skills and hosting fun events for people to get to grips with green beauty. However, if you can’t turn a profit on these workshops or sell tickets, then you haven’t got a business. By the time you’ve completed this part of the course, you’ll understand how to market your workshop tickets so you sell out all spaces. We’ll run you through strategies for online and ‘offline’ marketing, as well as sharing our 3 most successful strategies for selling tickets (which we use for our Formula Botanica conference each year – which always sells out!). 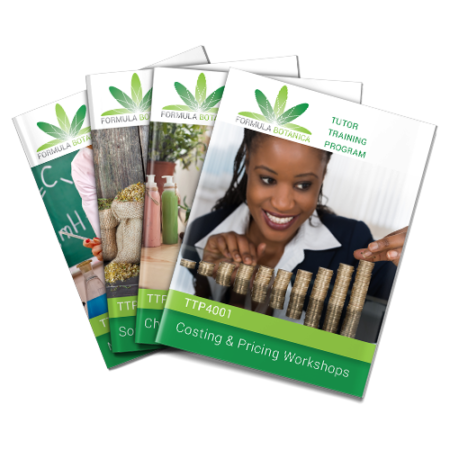 In this Module, we take you through our blueprints for costing, pricing and marketing your workshops. By the end of this lesson, you’ll be equipped with the skills to pack out your workshops with paying customers. Understand how to prepare a budget for your workshop and run through the 17 elements that must be included in every DIY beauty workshop budget. Learn how to change your mindset and follow our 4 rules for pricing your workshops. Run through our detailed calculations to be able to cost and price your own DIY beauty workshops. Receive our 10-step upsell checklist to include other elements to make money from workshops. Learn the 10 aspects you must always consider when choosing a workshop venue. Consider 4 types of venues that would work well for your DIY beauty workshops. Run through our considerations for teaching at home to make sure you comply with the law and safety requirements. 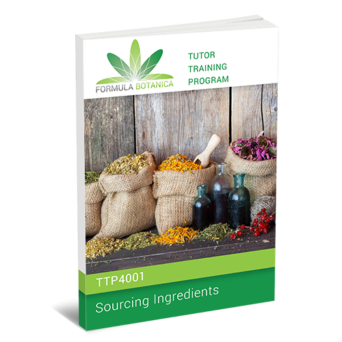 Run through our 4 main requirements for buying ingredients for a Formula Botanica workshop. Receive our 11-point ingredient sourcing checklist to make sure you order the right amount of ingredients. Learn how to set up wholesale accounts to purchase ingredients affordably. Learn how to position yourself as an expert following our 8-step strategy. Understand where you need to be on social media and how to build hype around your workshops. Run through our advertising strategies for free vs paid advertising, including our 5-step free local advertising plan and our paid social media advertising plan. Complete your own marketing calendar using our template, counting down 2 months to your workshop. Study our 3 tried and tested strategies for selling out your workshop tickets (used by Formula Botanica to sell out our conference tickets, year after year). Use our advertising copy swipe file to receive done-for-you advertising copy. 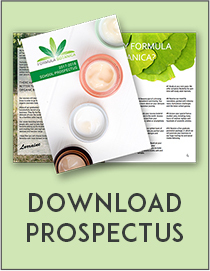 Formula Botanica’s ads are seen by hundreds of thousands of people every year – use our experience to guide your ads. Apply our swipe file to different DIY beauty workshop themes – e.g. local workshops, bachelorette workshops, Mother’s Day workshops, Christmas workshops and more. 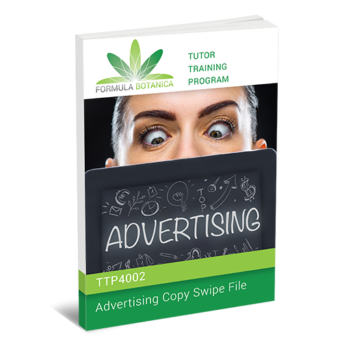 Receive advertising copy for adverts that run in a series and retarget potential students. 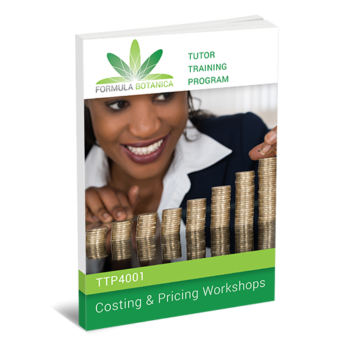 Undertake detailed study activities to learn how to cost, price and market your workshops. Use our activities to understand how to prepare a budget and set the right price for your tickets. Find suitable venues for your workshops and take notes in your Learning Journal. Prepare your first workshop marketing calendar to get you ready to sell tickets. Now it’s time to ensure that you conduct your workshops in a professional manner in compliance with all relevant laws and regulations. It’s really important to show due diligence when you’re in charge of the welfare of others. Although making skincare isn’t the world’s most dangerous activity it does come with risks and hazards. This module is perhaps the most important one of all. 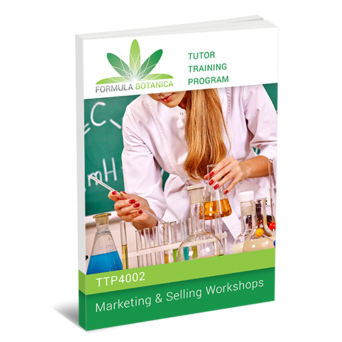 There’s no point in becoming an amazing skincare tutor, with well-attended classes and a brilliant marketing plan if one day it all comes crashing down because you failed to comply with certain rules and regulations. In this Module you will learn how to be a teacher who works responsibly and safely. 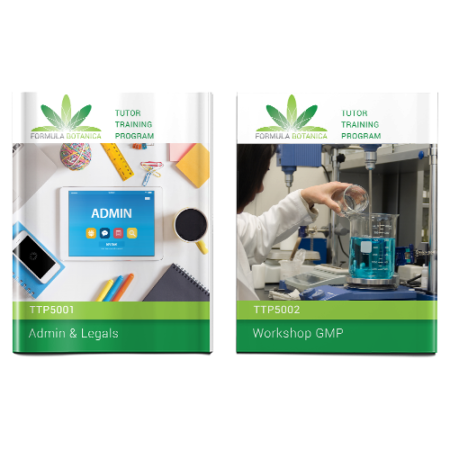 We’ll not only help you create your workshop Good Manufacturing Practice (GMP) procedure, but also help you set up your all-important admin systems – including helping you with your workshop terms and conditions. Understand the 6 admin systems that you can’t live without once you start teaching your workshops, including how to set up your workshops, how to handle enquiries and how to sell tickets. Receive detailed checklists to help you prepare each admin system for your business. Run through the 6 booking systems we reviewed for you and choose the best one for your needs. Learn how to make sure you comply with data protection requirements for your workshops. Study the 15 clauses you must include in your Terms & Conditions. Understand which safety checks and assessments are required for your workshops. Review the two main types of insurance you’ll need in order to teach live workshops. Study the 8 components you must include in your GMP procedure, following ISO22617:2007. We help you apply each of these components to your DIY beauty workshops by providing practical – and unmissable – tips to get you started. 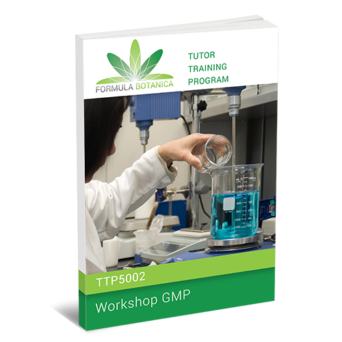 Learn how to create your own workshop GMP plan so that you, your students and their formulations remain safe. Undertake detailed study activities to learn how to make sure your workshop is safe for your students. 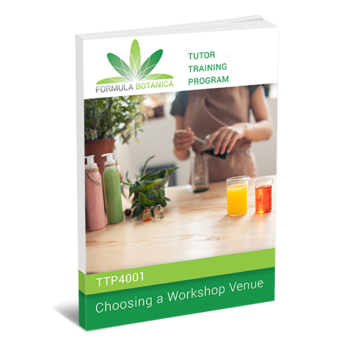 Prepare your own workshop GMP procedure, using our GMP procedure template, which contains a detailed 8-page checklist to cover you and your students, your venue, your ingredients, equipment and packaging, your formulation processes, your waste management and your paperwork. Complete all of your paperwork for your own DIY beauty workshop and submit it to a Formula Botanica Tutor for grading. 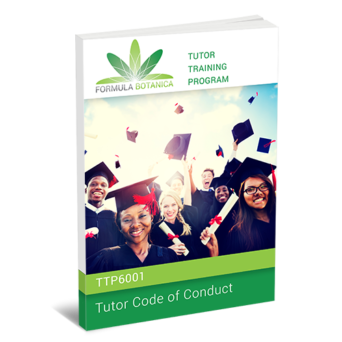 Once you get to Module 6, you have completed the course and are ready to become a Formula Botanica Tutor, teaching our award-winning materials all over the world to make yourself a fantastic income. 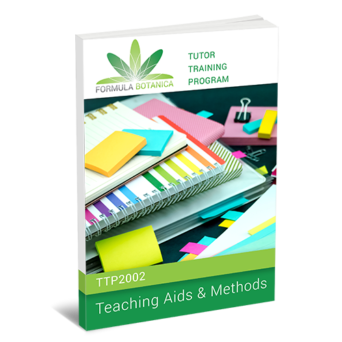 In this Module, we give you a tour of our award-winning Tutor Library, which contains folders full of ready-made formulations, teaching aids, designs, graphics, paperwork, forms, checklists and more. 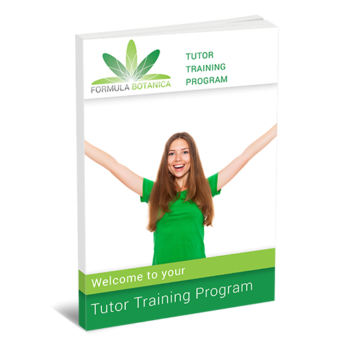 We also run you through our expectations of becoming a Tutor at Formula Botanica. You’re almost there – the next stage is to apply for your Licence and then you’ll be ready to get going! 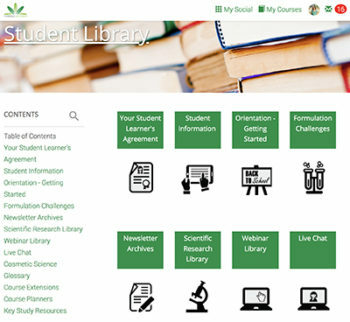 Receive a video tour of our award-winning online Tutor Library to find out where to find all of your workshop materials, which includes many folders full of formulations, teaching aids such as Formula Botanica games, beautifully designed posters, checklists, paperwork, graphics and much more. 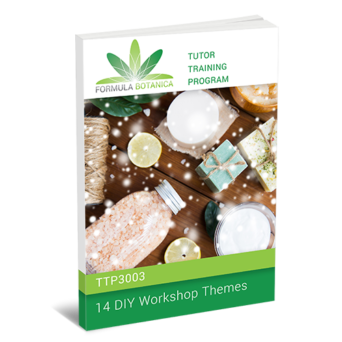 Learn how to compile your own Formula Botanica workshop using our Tutor Library, so you’ll be ready to hit the ground running once you sign your licence with Formula Botanica. 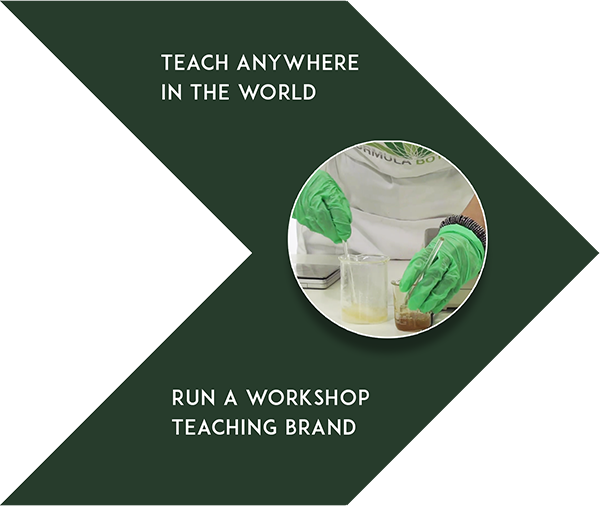 Now that you’re ready to teach, we run you through our Tutor expectations one more time, including our detailed Code of Conduct which sets out common-sense principles for teaching our branded workshops anywhere in the world. We also run you through our philosophy on organic beauty, as well as our definition of what ‘DIY’ beauty actually means in the context of your workshops. Which Workshops Can I Teach? 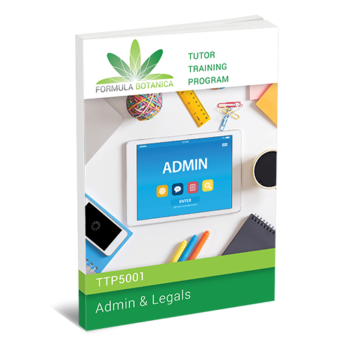 Once you complete your Tutor Training program, you will be offered a Formula Botanica Licence Agreement to sign. This is a simple legal document that contains many common-sense clauses (such as – make sure you conduct yourself professionally, please source high quality organic ingredients wherever possible, etc.). 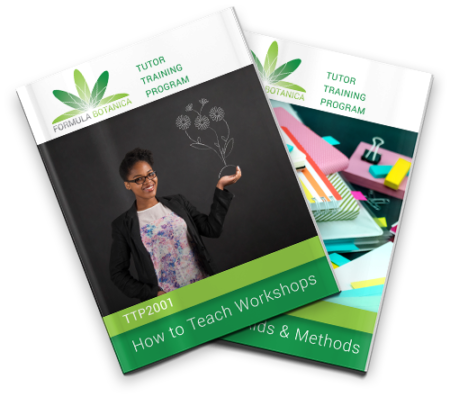 After signing you are then given access to the Tutor Training Materials section of our Student Resources Library where you will be able to download all of your teaching materials and workshop manuals. 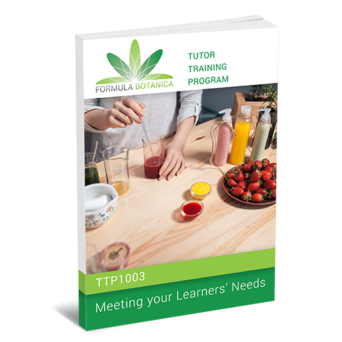 Enrol for our Tutor Training Program to share your extensive knowledge of organic and natural skincare formulation with others while running our profitable live workshops. Our Diploma in Organic Skincare Formulation. Other pre-requisites may be accepted. Projects, activities and reflexive learning. Each module ends with an assignment.